Not long ago, the ability to create smart data visualizations, or dataviz, was a nice-to-have skill. For the most part, it benefited design- and data-minded managers who made a deliberate decision to invest in acquiring it. That’s changed. Now visual communication is a must-have skill for all managers, because more and more often, it’s the only way to make sense of the work they do. 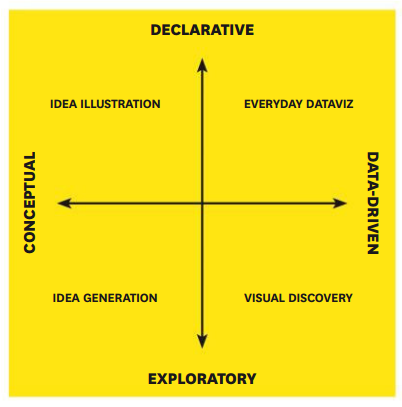 A June 2016 Harvard Business Review article by Scott Berinato discusses the four types of data visualization, in their traditional “boil complex stuff down to a 2×2 matrix” method no less. 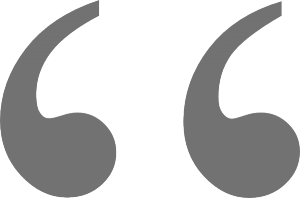 In short, what works depends on the level of details necessary to convey the purpose. The overall concepts are reminiscent of concepts by Edward Tufte and his many, excellent, books on visualization. The HBR article is worth a read for anyone interested in business intelligence, data analytics, or data visualization (which, as Berinato says, is probably a misnomer – it’s not the visualization that matters, but the question it seeks to answer). This entry was posted in Technology and Informatics and tagged Big Data, business intelligence, Technology, visualization. Bookmark the permalink. Sorry Mario, our princess is in another castle. But here’s a job offer!